Bodegas Alceno, founded in 1870, was the first commercial winery in Spain’s Jumilla region. The vines are planted at a height of 600 to 800 meters in rocky and chalky soils. DO Jumilla is located on a high plain in the eastern region of Spain, acting as a transition zone between the Mediterranean coastal area and the high central plateau of Castile-La Mancha. 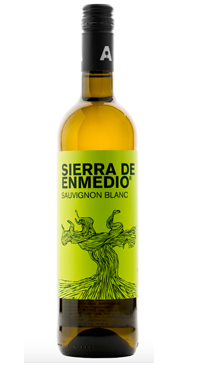 A light bodied and zesty Sauvignon Blanc from one of our favourite producers of great value wines. Grapefruit and with some tropical fruit on the nose with a fresh and crisp palate.